Choosing the right window treatments can make a big difference to your overall room, and not just how it looks. 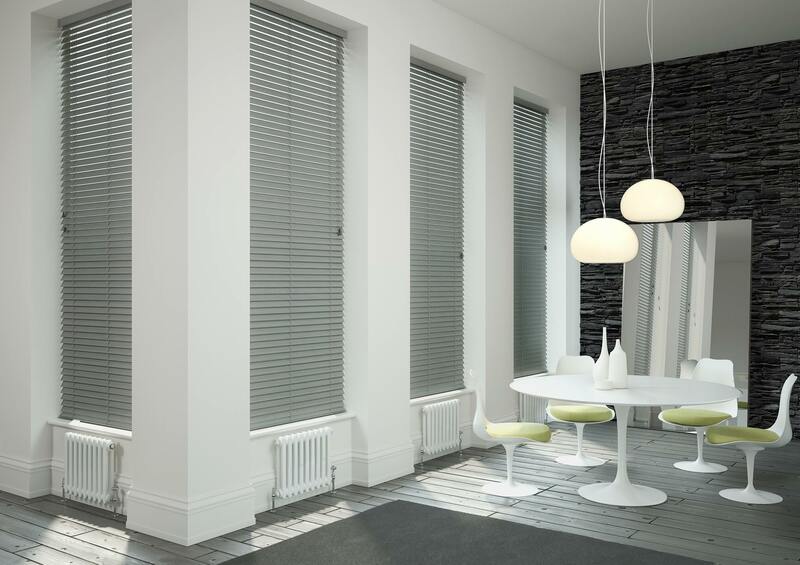 While well-chosen blinds can score you some interiors points, they also give you a lot more control over the amount of light and privacy you get in your space, which means choosing the perfect ones for your home is an important decision. We asked Grace Interiors, a family-run business with over 20 years experience in dressing windows, for their top five things you need to know before choosing your blinds. You're going to want to make sure whatever blinds you choose will meet your needs - this is about more than just filling in some window space.  Grace Interiors reckons the top things you should look at are how much privacy you want, light control, heat control and then of course, how you see them fitting into your decor scheme. Have a think about each of these factors before you go looking, so you know what you're looking for when you get there. 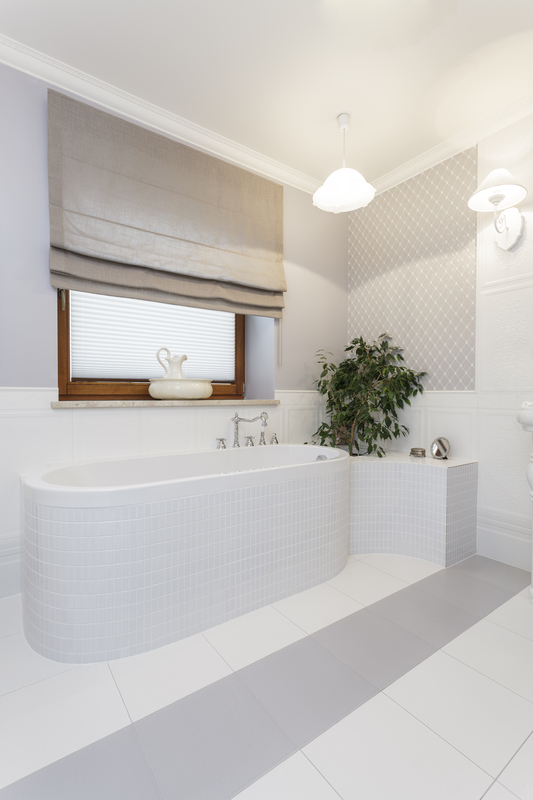 Grace Interiors are experts in made-to-measure, bespoke blinds to suit every home. Does your house need a made-to-measure solution? That's up to you - if you have non-standard sized windows, you'll likely have to choose made-to-measure, but even if you don't, the benefits of going bespoke according to Grace Interiors are that you'll have blinds made specifically to suit your window, you'll have a larger range of options to choose from, and you can be sure they'll meet any concerns you had about the above needs, without hassle. Grace Interiors recommends you have an expert out to measure your windows to take into account any variables they might encounter that you may not know to look out for - for example, if you have cladding or tiles that only goes some of the way up your wall and continues around to your window, the top of your blinds will need to be wider than the bottom to accommodate the extra space taken up by your wall coverings. However, if you have rough measurements of the windows you're looking at getting blinds for, it will help you determine what styles may be suitable, until a professional can take the measurements for your order. 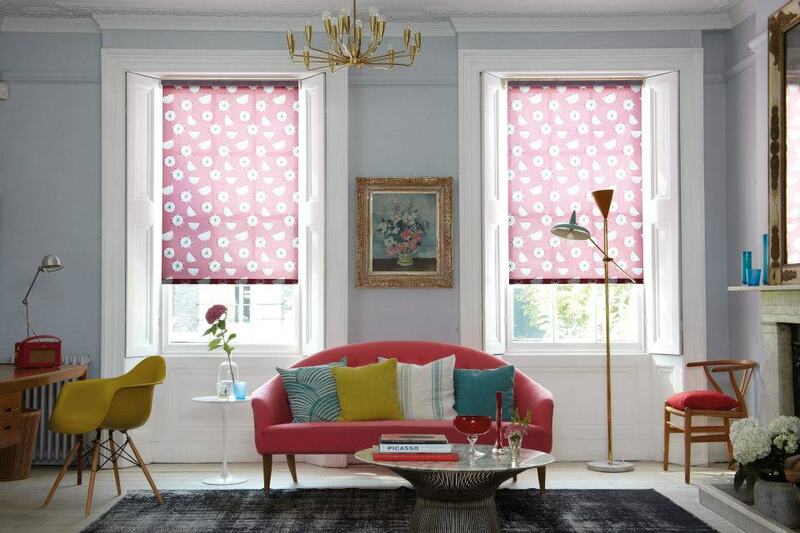 We bet you never thought when you started decorating your house that your window recesses would be something you'd have to consider, but when it comes to getting blinds, it's something you should consider carefully. 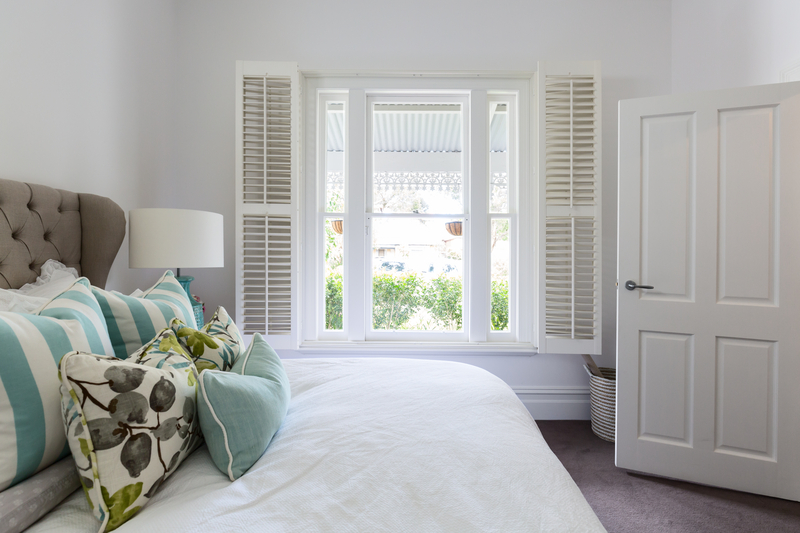 Many types are hung within your window recess, but some, such as roman blinds, are hung outside the window recess. What's the benefit of that? They appear to make your window larger, and as they are fitted above the head of the window, they let more light in, so it's really about what will work best in your space. Most people think of blinds in quite a standard look way, but there are various kinds of blinds and some work in certain spaces better than others. Have a look at roller, roman, day and night, venetian wood and alumninium, vertical, skye, and blackout and blackout blinds before you go shopping or meet with a blinds company so you have an idea of what you're looking at. Of course, experts like Grace Interiors, will be able to advise you on what may be the best choice and answer any questions you have, before you settle on a particular kind.